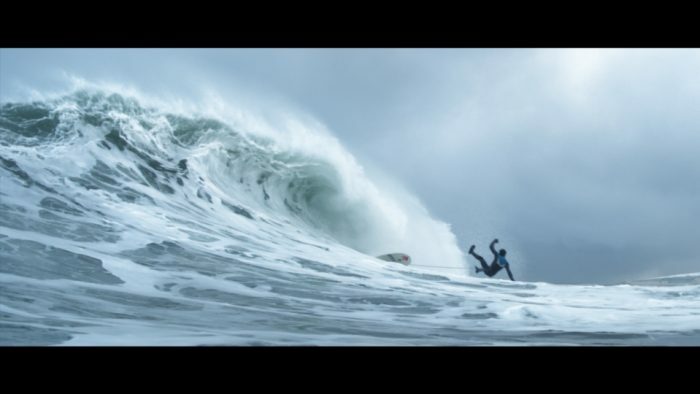 nineteentwenty are proud to have completed work on Jagermeister ‘Journey To Surf’ for Red Brick Road, directed by Seb Edwards at Academy. 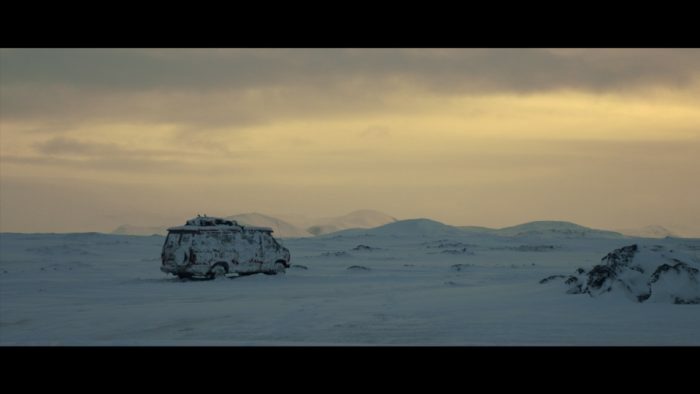 The film follows the journey of five surfers as they head for the freezing waters in Iceland, where the prospect of riding some huge, challenging waves outweighs the freezing temperatures that they have to endure. 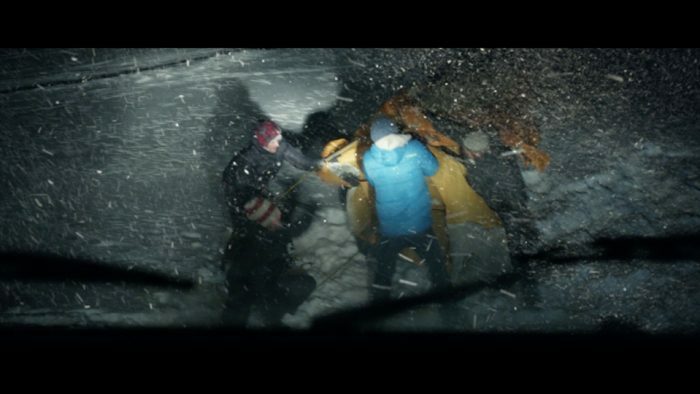 nineteentwenty were responsible for enhancing landscapes, adding snow storms and a digital matte painting for the landscape beyond the bar at the end of the film. We also had to remove signs of human life, such as houses and factories, during the surfing shots, in order to give the film a more remote feeling. There is a 60, 40 and 30 second version on air on television and in cinemas.